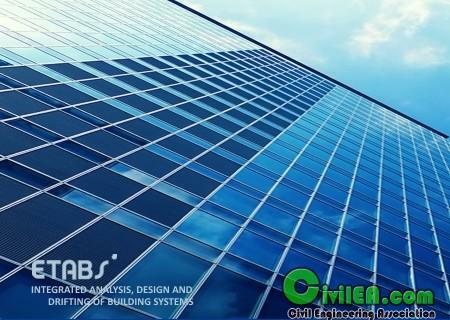 Computers and Structures, Inc. (CSI), leader in software tools for structural and earthquake engineering, has released 16.0.1 version of ETABS 2016 is a civil engineering program that design and analyse steel and concrete structures using finite element method. From the start of design conception through the production of schematic drawings, ETABS integrates every aspect of the engineering design process. Creation of models has never been easier - intuitive drawing commands allow for the rapid generation of floor and elevation framing. 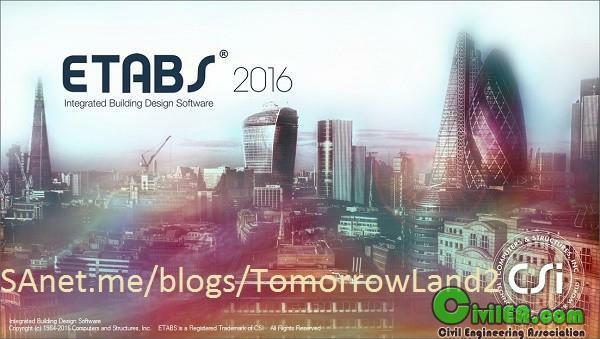 CAD drawings can be converted directly into ETABS models or used as templates onto which ETABS objects may be overlaid. The state-of-the-art SAPFire 64bit solver allows extremely large and complex models to be rapidly analyzed, and supports nonlinear modeling techniques such as construction sequencing and time effects (e.g., creep and shrinkage). Size of analysis results files reduced for multi-step nonlinear static and nonlinear direct-integration time-history load cases, typically affecting performance-based design models. Stability is the best policy. 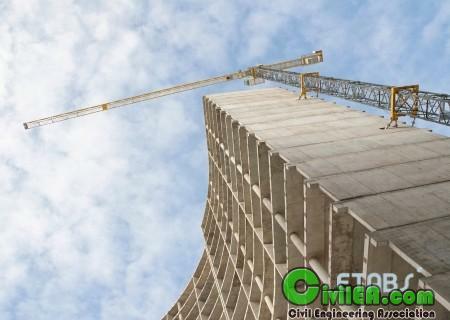 Computers and Structures, Inc., leader in software tools for structural and earthquake engineering, has released the 16.0.3 version of ETABS 2016, is a civil engineering program that design and analyse steel and concrete structures using finite element method.